We provide HIGHEST level of treatment and have caring and supporting staff. Acne – mole removal and biopsy. Some moles are benign (harmless) but some of them may become cancerous, get treatment as soon as possible. 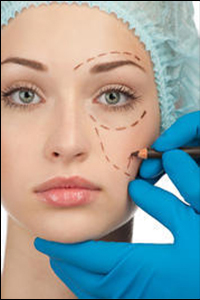 Skin surgery – small, unwanted, and disfiguring skin lesions or cysts can be excised in the office. Neurosurgery and cryosurgery and also used. Scar treatment – with cortisone injections and fillers. 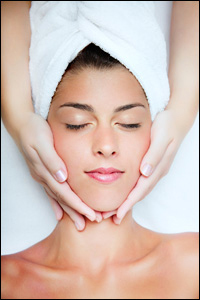 Botox (and similar products) can be used to soften, remove, and prevent fine lines and wrinkles on the face. Dermal fillers help to improve the volume on vulnerable areas of the face (cheeks, lines around mouth, sagging skin) and hands. Dermasweep system is used for microdermabraision and infusion solutions for different skin types. This is done to improve texture and turgor of skin and leave it feeling radiant and smooth. It helps reduce brown spots and discoloration. New PRP (platelet rich plasma) lift procedure; Stimulates rejuvenation of the skin by using the pt’s own blood with growth factors (?) to increase collagen production. An ER physician calls Dr. LA each time a PT need is admitted to the hospital. It is very convenient to see your trusted doctor every day in the hospital who knows you and your medical history by heart. Dr communicates with PT’s family and keeps everybody updated about the PT’s condition/plan of care. 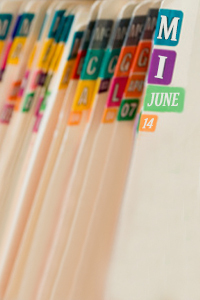 You DO NOT have to repeat your story over and over to hospitals. Coordinate Care in the hospital with a team of specialists, nurses, and other health care providers. You can get her attention regularly and take care of many health issues. 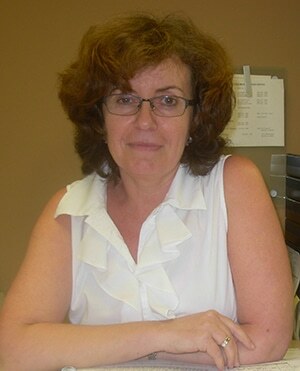 Dr. Ludmila Afonicheva has a strong belief in instilling preventive care; to prevent health problems before they arise. Prevention of disease is especially important for those pt who are home-bound. Dr. Afonicheva also works with Home Health Agencies to administer blood test, X-rays, wound care, even IV medication and infusions at home. 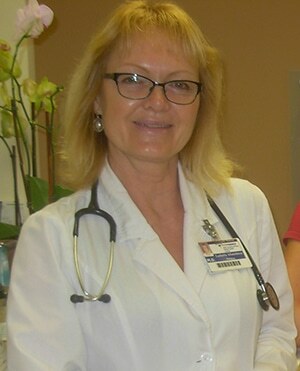 Ludmila Afonicheva M.D. provides personalized care for the entire family. 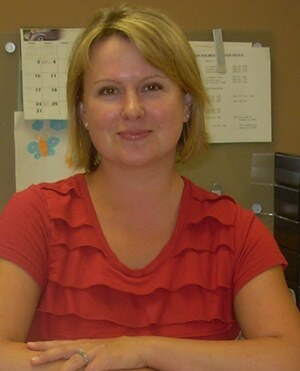 She is a board certified family physician in solo private practice in Torrance since 2003. Traditional means continuous/uninterrupted care, patients appreciate when a variety of things can be done in one stop. Physical activity will help you feel better and stay at a healthy weight. Research suggests that brisk walking can be just as good for you as an activity such. We recommend you consult a qualified us before starting any diet plan. When we notice unhealthy patterns, you will be better able to change them.